Our client a microfinance company is seeking to hire Sales representatives –Microfinance. 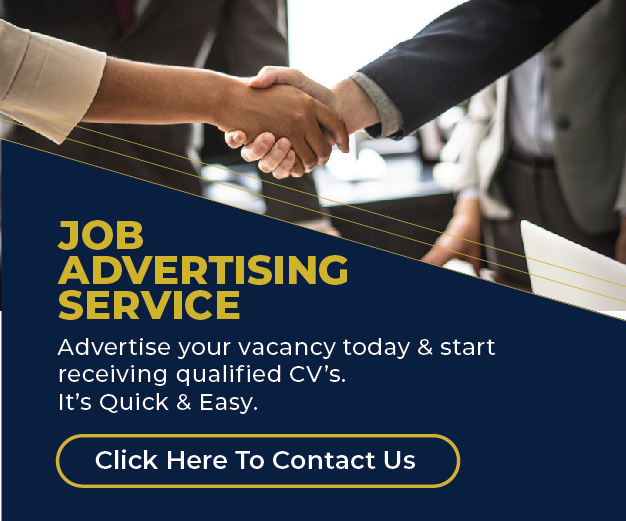 Send your resume and application letters to jobs@jobsikaz.com, before 18th February 2019. Indicate the position applied as the subject. Kindly note: Only shortlisted candidates shall be contacted.